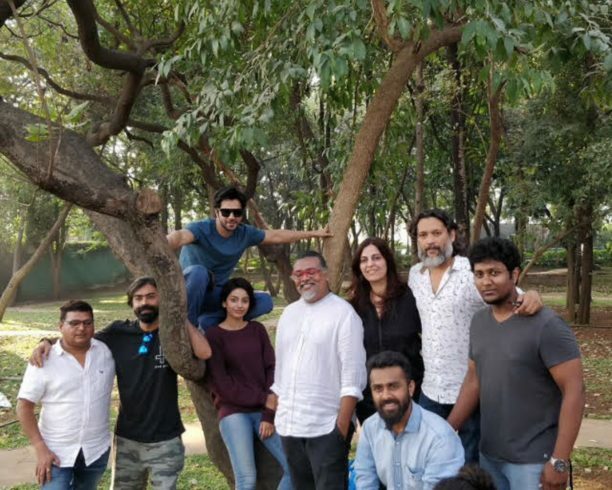 Varun Dhawan and Banita Sandhu, the lead pair of Shoojit Sircar’s much-awaited film- October, shot for the film’s promotional campaign on Sunday. Keeping in line with the fresh vibe of the film, this is one of the rare promotional campaigns in Bollywood and a first for Varun, which has been shot entirely in natural light and at an outdoor location, not in a studio. Shot by ace lens man, Jatin Kampani, there were no artificial lights, setup or props used in the entire photo-shoot. October, a Rising Sun Films’ production, will release on 13th April 2018. 15 queries in 0.620 seconds.